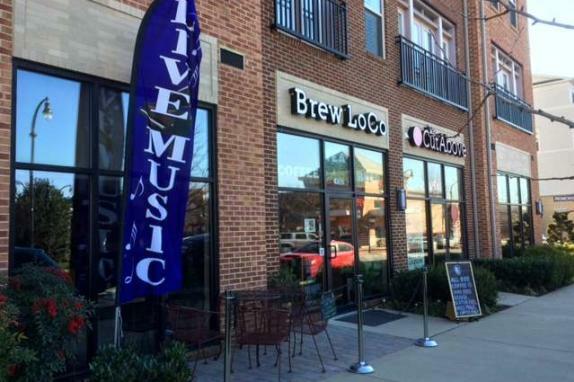 Brew LoCo is the woman-owned brain child of two sisters, Cathy Frye and Mary Battaglia. 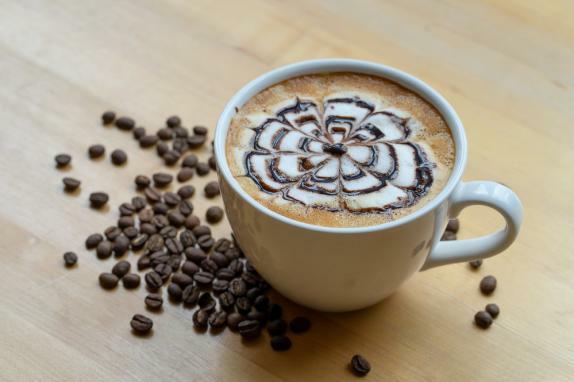 They opened this Lansdowne, Virginia, shop in October 2014 to help customers tailor what they drink to what they like, get quality ingredients, learn how to brew, and gather for events in a community atmosphere focused on artisan, craft, and locally sourced gourmet products and ingredients. 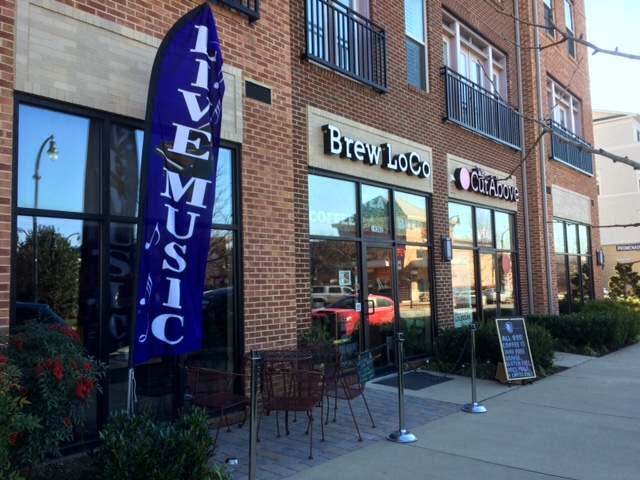 Visit Brew LoCo's coffee and tea bar before selecting homebrew supplies or filling a growler with local craft beer, come in for a happy hour pint or a signature sweet made with tea, or choose something special from our selection of unusual gift items.